Beautiful Mountain Views in Loveland! This single family home at 303 Tahoe Dr built in 2017 offers an open floor plan with wood floors, granite counter tops in the kitchen and stainless steel appliances, a main floor study and mud room. Laundry is located on the 2nd floor with a large master suite, 5 piece master bath and three additional bedrooms. There is room to grow in a full unfinished basement plus a spacious fenced backyard on a corner lot. Call Natalie Abraham for your private showing at 970-815-1347 or click the link below for more details. The post Beautiful Mountain Views in Loveland! appeared first on Fort Collins Real Estate | Fort Collins Homes for Sale & Property Search. http://thecertifiedlisting.com/wp-content/uploads/2017/02/Certified-Listing-Logo-2-300x212.png 0 0 Fort Collins http://thecertifiedlisting.com/wp-content/uploads/2017/02/Certified-Listing-Logo-2-300x212.png Fort Collins2018-05-18 21:56:002018-05-18 21:56:00Beautiful Mountain Views in Loveland! Immaculate Ranch Style Home in Timnath! The open floor plan at 5337 School House Dr has a spacious great room and dining area just off of the kitchen. Granite counter tops and stainless appliances compliment the newly installed engineered hardwood floors. An epic theater room in the basement paired with the wet bar, guest room and full bath will keep your guests comfortable. The alley loaded south facing over-sized 2 car garage has access to the back yard patio covered by a beautiful pergola with an exterior TV. 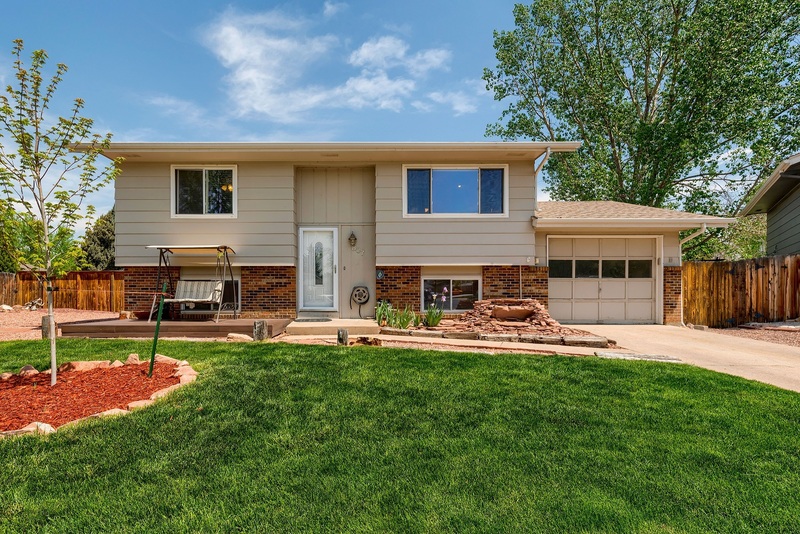 Call Brandon Myers for your private showing at 970-217-6423 or click the link below for more details. The post Immaculate Ranch Style Home in Timnath! appeared first on Fort Collins Real Estate | Fort Collins Homes for Sale & Property Search. http://thecertifiedlisting.com/wp-content/uploads/2017/02/Certified-Listing-Logo-2-300x212.png 0 0 Fort Collins http://thecertifiedlisting.com/wp-content/uploads/2017/02/Certified-Listing-Logo-2-300x212.png Fort Collins2018-05-18 21:32:392018-05-18 21:32:39Immaculate Ranch Style Home in Timnath!